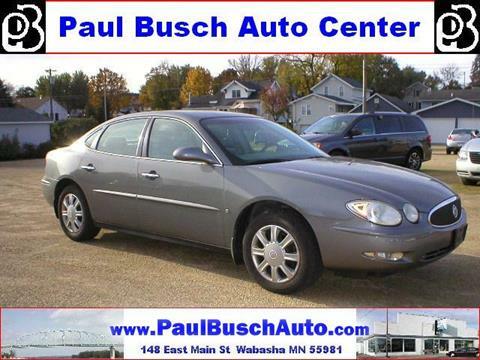 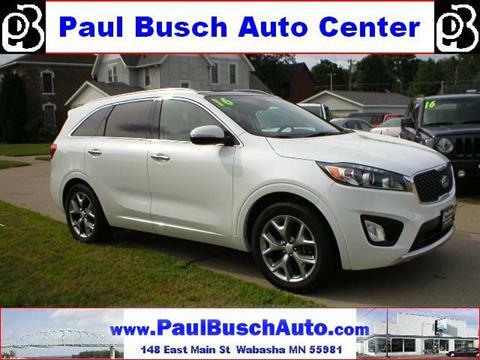 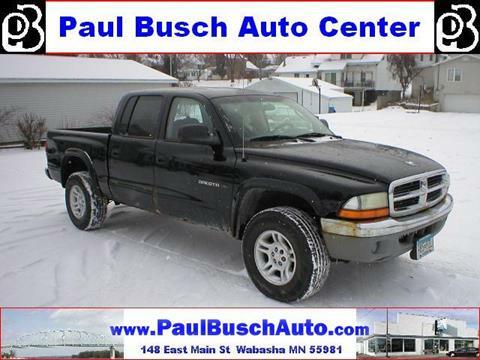 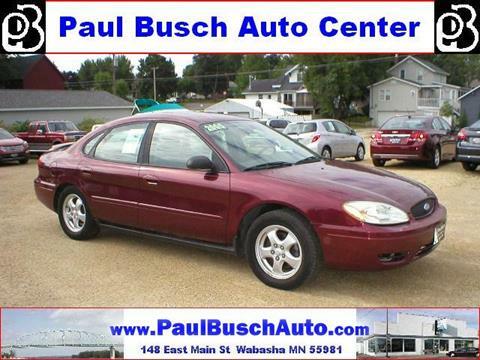 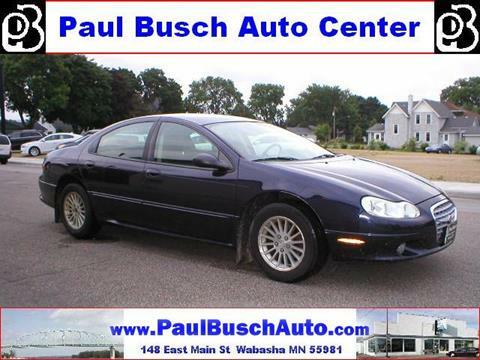 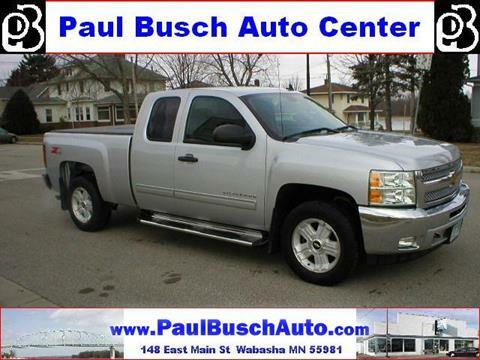 Welcome to Paul Busch Auto Center Inc, your premier Used Cars lot in Wabasha, MN. 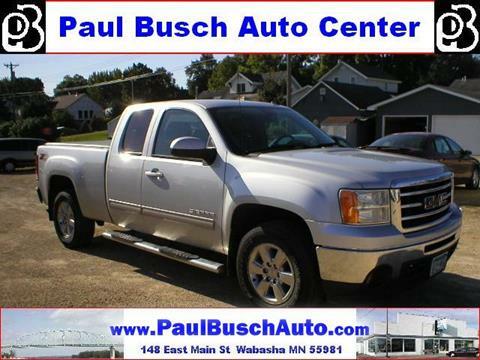 We serve residents from all over the Wabasha, Altura, MN and Calmar, IA areas. 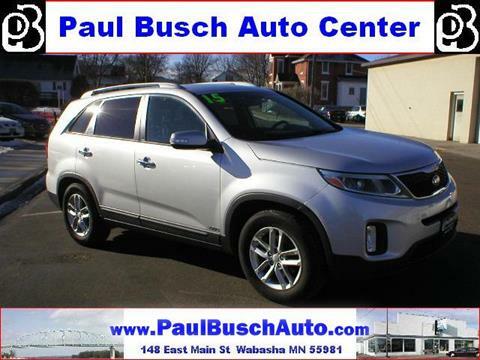 Our customers are our top goal. 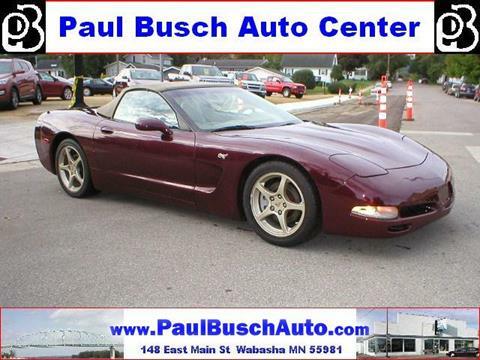 We are dedicated in providing quality customer care as well as a unique dealer experience. 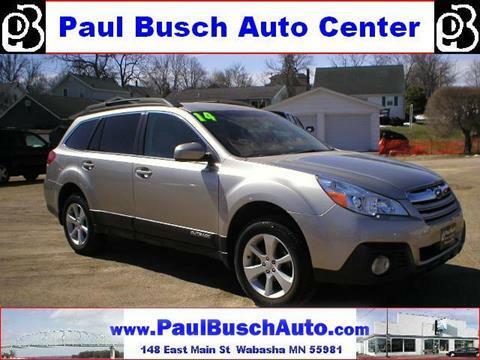 When you buy your Wabasha Used Cars inventory for sale at our dealership, you can expect that process to be smooth and hassle-free. 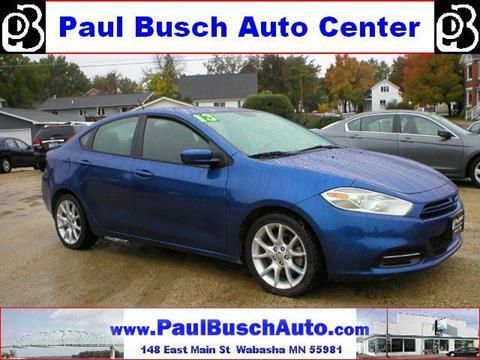 Our sales reps are patient and respectful of your boundaries. 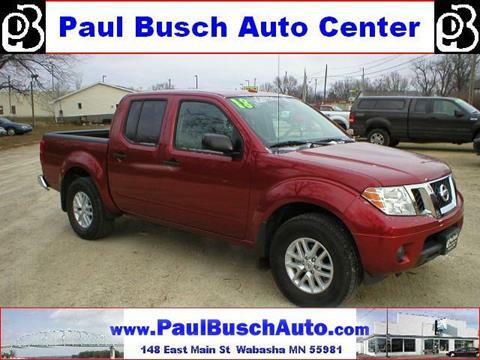 Allow their years of expertise to help you make an informed decision on your next Used Cars purchase. 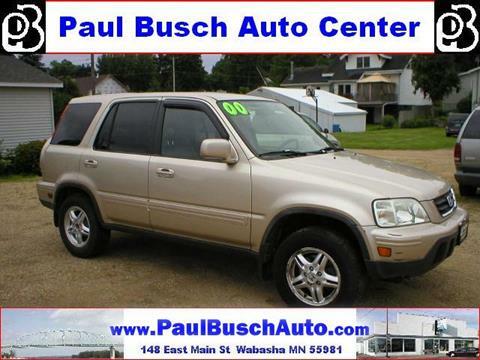 Are you trying to find a Used Cars lot in Wabasha that can offer you the service you deserve? 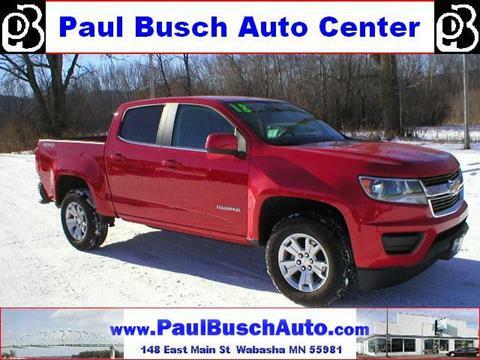 Paul Busch Auto Center Inc is proud to serve customers from all over the MN region, including Alma, Altura, Kellogg, Lake City, Millville, Nelson, Pepin, Plainview, Reads Landing, Stockholm, Wabasha and more. 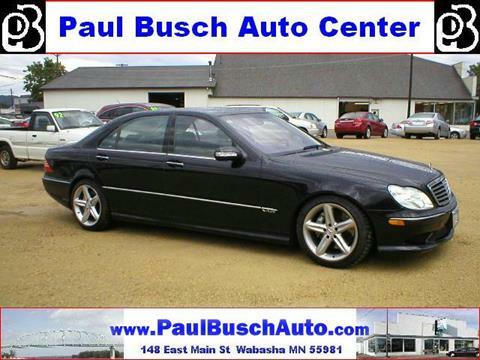 We specialize in Used Cars inventory sales. 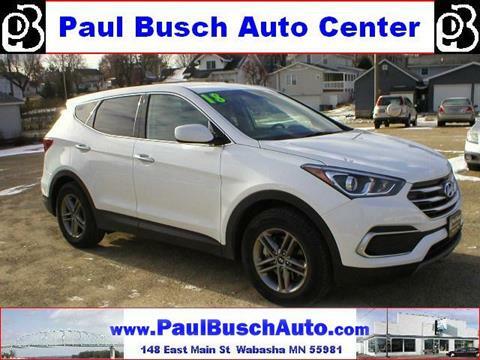 If you are searching for a Altura, MN, Calmar, IA Used Cars lot in Wabasha MN that has a dedicated and experienced sales staff, look no further than Paul Busch Auto Center Inc. 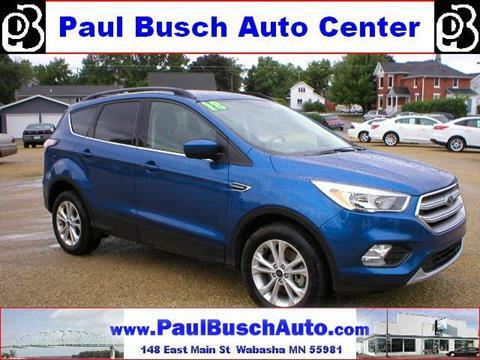 If you are looking to buy Used Cars inventory for sale in the Wabasha region, Paul Busch Auto Center Inc is the dealer for you. 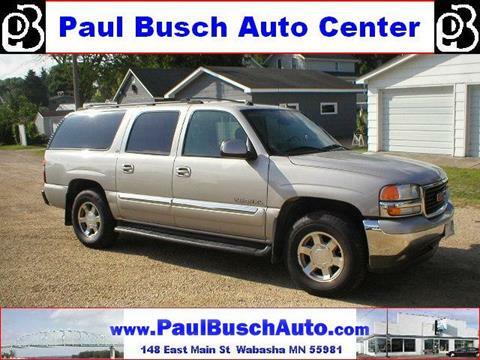 We understand that the Used Cars buying process can be lengthy and sometimes even scary. 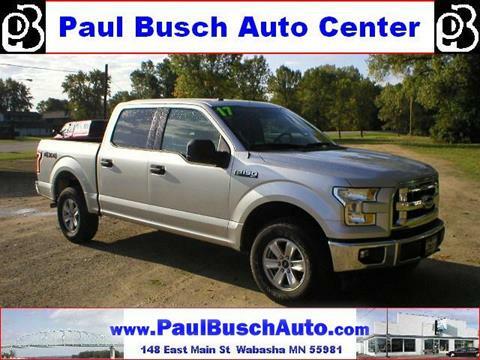 With our family-oriented approach, you will feel right at home with Paul Busch Auto Center Inc. Let our well-trained staff help make your whole experience with us as easy and convenient as possible even if you're driving in from Altura, MN, Calmar, IA, Alma, Altura, Kellogg, Lake City, Millville, Nelson, Pepin, Plainview, Reads Landing, Stockholm, Wabasha. 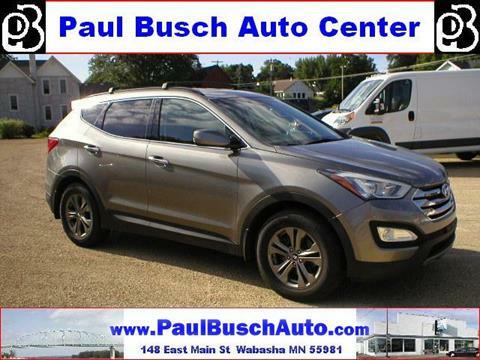 With us, you can feel free to walk around our lot and showroom with no hassles or pressure to do anything you don't want to. 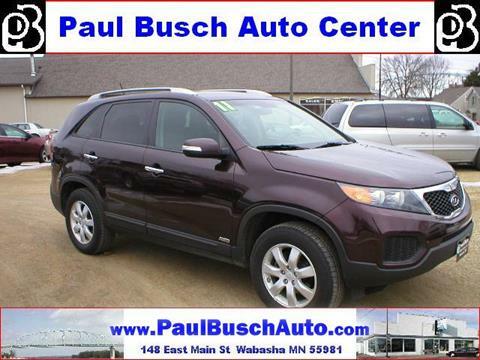 Our staff is here, ready to answer your questions and assist you in any way they can. 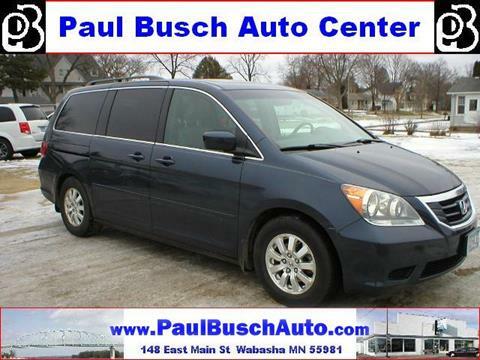 Give us a call at (651) 565-3323. 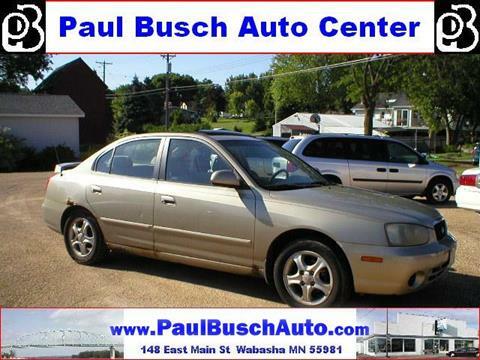 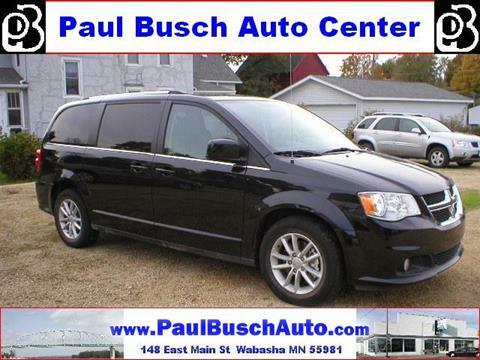 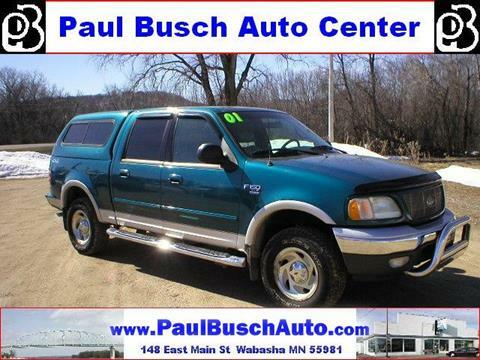 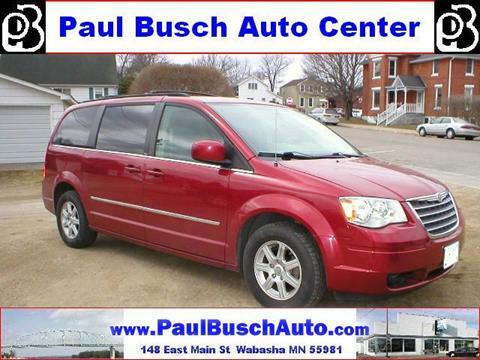 At Paul Busch Auto Center Inc, we believe we have the perfect Wabasha Used Cars inventory for everyone. 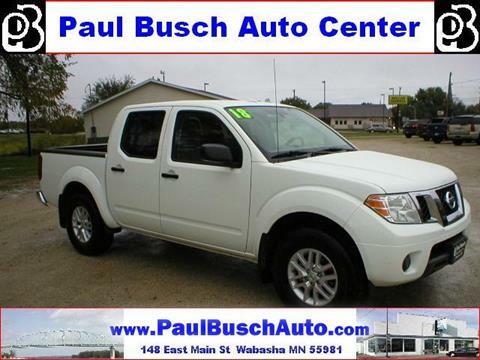 We have a huge selection of Used Cars for sale. 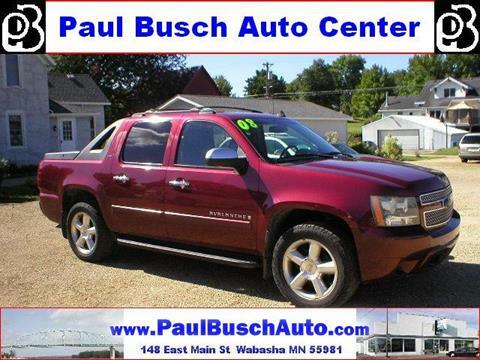 Check out our Used Cars inventory, used cars for sale, used vehicles, usedcars, pre-owned cars. 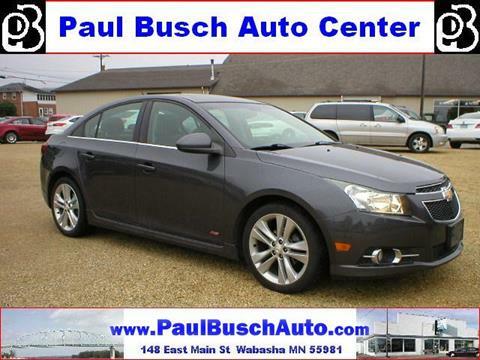 We are also proud to have Used Cars inventory in stock. 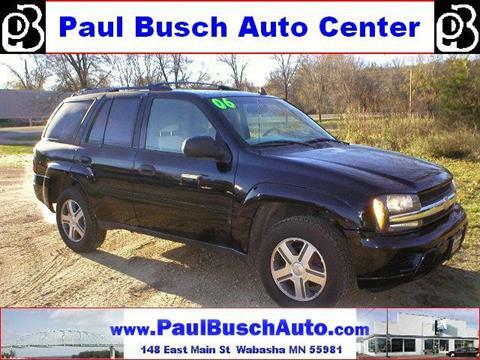 If you are in the market for Wabasha Used Cars we are confident we can help you find what you are looking for. 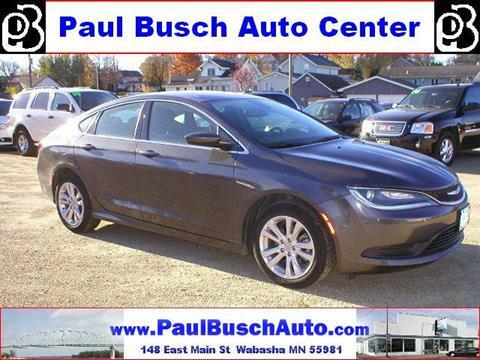 We know that you have many Used Cars Wabasha MN dealers to choose from, and we thank you for considering Paul Busch Auto Center Inc to be your number one choice. 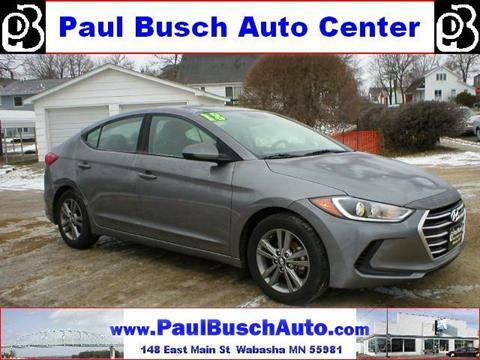 We are confident that with our huge inventory of used cars for sale, used vehicles, usedcars, pre-owned cars, you will find the exact vehicle you are looking for at a price you can afford. 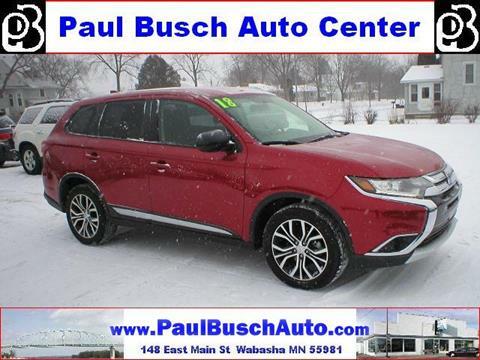 At our Wabasha Used Cars lot, we hope to bring a new and exciting approach to automotive retailing to Wabasha and surrounding communities of Alma, Altura, Kellogg, Lake City, Millville, Nelson, Pepin, Plainview, Reads Landing, Stockholm, Wabasha. 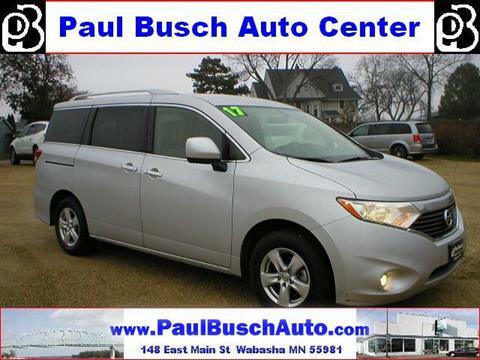 Our goal is to be the dealer where you can feel free to roam about our dealership as if you were in your own home. 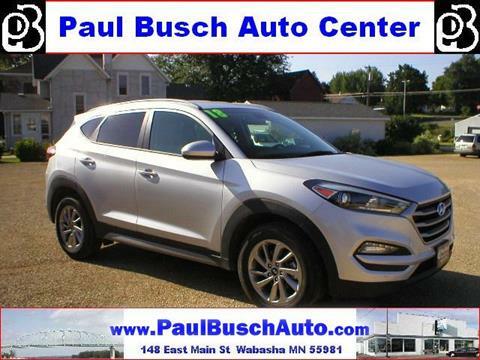 Friendly faces are there to help you when you need it, give the educated answers you are looking for, you won't be able to say no to.